This entry was posted in 少字記 on February 24, 2012 by 蜘蛛熊. This entry was posted in 画话 and tagged 失身, 画话 on February 19, 2012 by 蜘蛛熊. 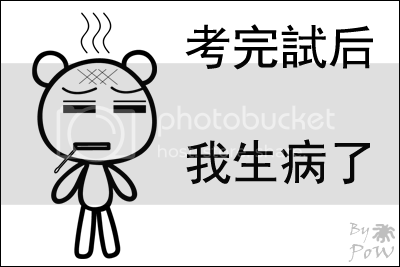 This entry was posted in 少字記 on February 5, 2012 by 蜘蛛熊. This entry was posted in 少字記 on February 4, 2012 by 蜘蛛熊. 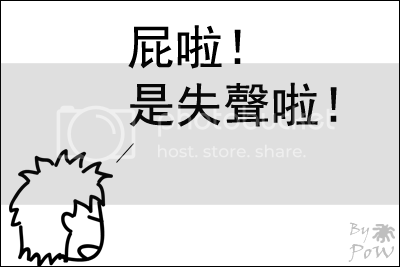 This entry was posted in 少字記 on February 3, 2012 by 蜘蛛熊. 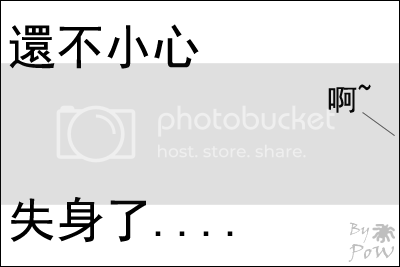 This entry was posted in 少字記 and tagged 没标题 on February 1, 2012 by 蜘蛛熊.